Twitter isn't just a good place to read up on the latest headlines. It can also be a great place to discover other entrepreneurs and learn from their knowledge, wisdom and experience in an easy-to-digest format. Many known entrepreneurs are constantly opening up Q&A sessions, posting inspiring quotes, sharing their advice and tweeting out their latest blog posts packed with actionable insights and juicy details. If you want to get involved in the ongoing discussions and have the opportunity to ask pressing questions, you have to dive right in and start following and interacting with people. With technology evolving at an unprecedented rate, being on the cutting edge of new developments has never been more important. An up-to-the-moment platform such as Twitter provides the valuable opportunity to keep your finger on the pulse of new developments in business, technology and news. It has changed the way we all do business. If you're looking for innovation and new insights in our fast-changing world, here are seven entrepreneurs I recommend you follow and learn from. 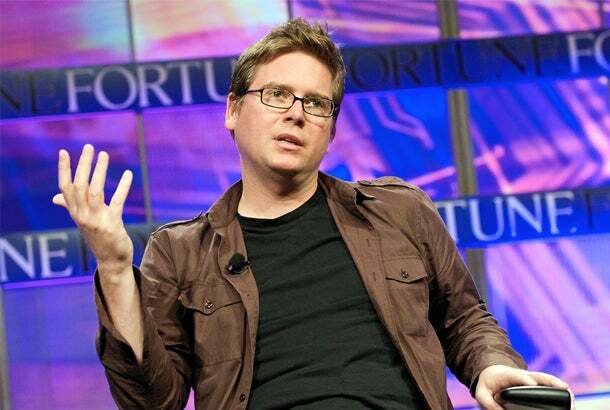 Not just an interesting name, Christopher Isaac "Biz" Stone is the co-founder of Twitter and the CEO of Super, a unique work-of-art photo-sharing app that cross-posts to Twitter, Tumblr, Instagram and other social networks. Stone is also an angel investor and an advisor to the startup community. He has backed companies like Medium, Lift, Beyond Meat and Nest Labs, among others. As a tweeter, you'll find the "Biz" sharing eye-catching photos created with Super, articles from across the web, what his friends are up to in the business world and more. 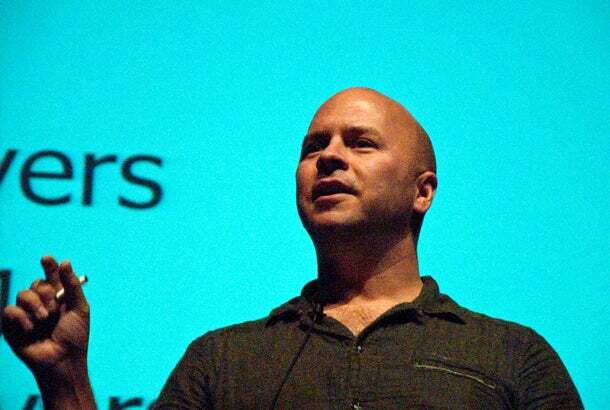 What's not fascinating about Derek Sivers, a former musician who founded and sold CD Baby, one of the first online music retailers, and one of the few remaining sources of CD sales. These days, you'll find him working on Wood Egg, a resource for entrepreneurs that want to learn more about enterprising in Asia, among other projects he codes by hand. By his own admission, Sivers doesn't check Twitter that often, but you'll still find him tweeting out speaking engagements, inspiring quotes, thoughts from his blog and website, photos from around the world and more. 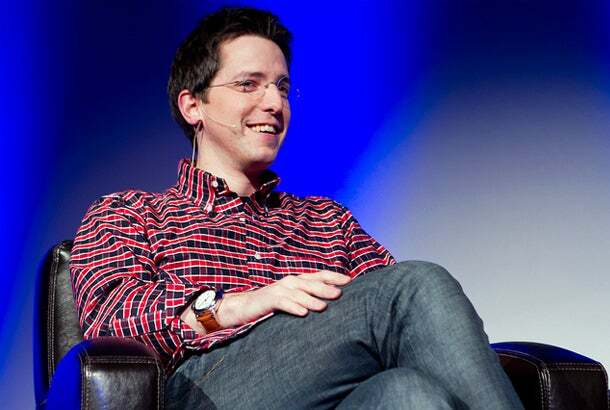 Entrepreneur and investor Dave Morin is the co-founder and CEO of the innovative ad-free social app Path. With a focus on making people happy through technology, the overall goal of the social network is to add a more personal touch to social networking. This downhill skier also has experience working with Apple and Facebook, and is on the board of several known organizations such as Eventbrite. On Twitter, he shares inspirational quotes, the music he's listening to, news about Path, intriguing news stories and more. Caterina Fake is the founder of Findery, a site where you can share about your favorite locations across the world, and also the co-founder of Flickr and Hunch. She is an angel investor, and on the board for various companies such as Etsy. Because her parents did not allow her to watch television as a child, reading poetry and playing classical music became her favorite pastimes. You'll find her tweeting out interesting articles from across the web, comments on news items, stories from Findery, quotes and more. Her blog follows a similar format. 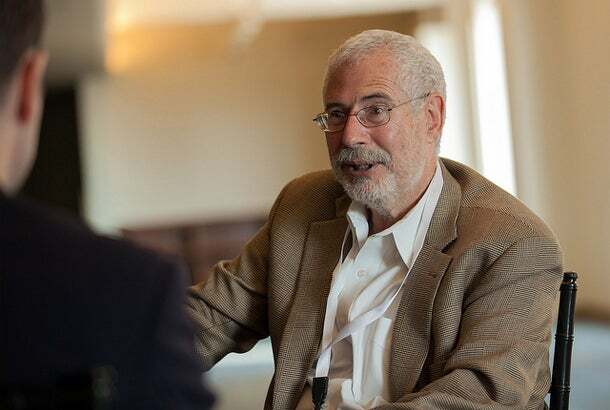 In his own words, Steve Blank says he was probably chosen "least likely to succeed" in his New York City high school class. Before arriving in the fertile and booming Silicon Valley in 1978 and getting involved in several startups, he repaired fighter planes in Thailand during the Vietnam war. He has several books to his credit, including The Four Steps to the Epiphany, which is all about the early stages of building a company. Some even call it the bible of lean startup methodology. Blank shares his various talks, detail-rich blog posts, invitations to fireside chats, speaking engagements and pictures on Twitter. 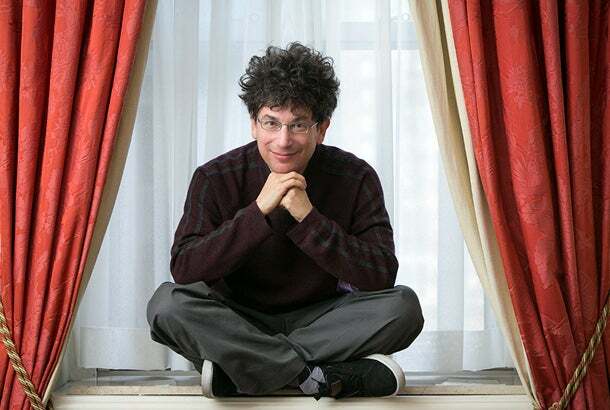 Business investor and entrepreneur James Altucher has a long list of failures and successes that make up his entrepreneurial track record, and he's not afraid to share candidly about them either. Altucher is refreshingly honest about his follies and shortcomings, and has even gone on record to say that there have been periods in his life when he thought that suicide was the best option. Clearly, he feels a little differently about things these days. On Twitter, he shares a myriad of interesting pictures and quotes and also carries out a weekly Q&A session with his followers where they can ask him about anything: depression, failures, comebacks, heartbreak and more. Business News Daily named Ali Brown the "Entrepreneurial Guru for Women," and that's just a small sampling of the praise you'll find on her website. Her primary focus is with helping women in the arena of business and leadership, and she has a podcast called Glambition Radio in which she interviews successful women entrepreneurs. Brown herself continues to appear on a myriad of noteworthy business podcasts. If you follow her on Twitter, you will find that she shares free resources, business tips, quotes, advice and much more. Suffice it to say, there are plenty of other great entrepreneurs to follow on Twitter. The key is to find those who are either on the path to accomplishing what you want, or who already have what you want. They can teach you a great deal about what you need to do to make your business dreams a reality. And be sure to follow me as well.